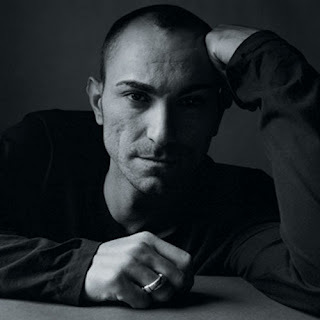 HometranceLegendary DJ and Producer Robert Miles died at 47! Rober Miles born as Roberto Concina to Italian immigrants Antonetta Lauro and Albino Concina in Fleuier, Switzerland on 3 November, 1969. Miles was best known for the 1995 hit ‘Children’. It was a number one hit all over Europe and peaked at number 21 in the USA. ‘Children’ sold over 5 million copies worldwide and earned Robert a BRIT Award. To date, he is the only Italian to ever win a BRIT. After ‘Children’, Miles scored more European hits with ‘Fable’, ‘One And One’(featuring Maria Nayler) and ‘Freedom’ (featuring Kathy Sledge of Sister Sledge). His last album was his fifth album ‘TH1RT3EN’ in 2011.